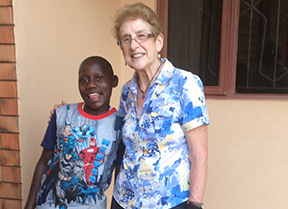 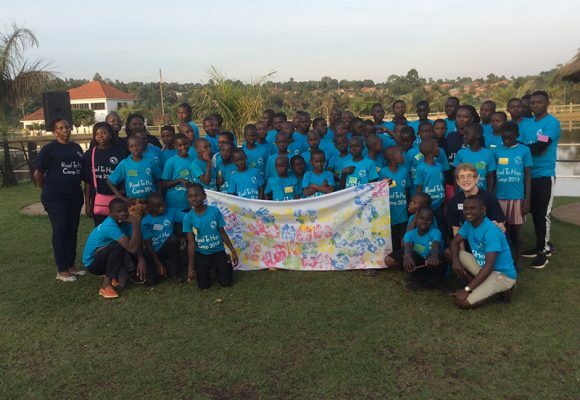 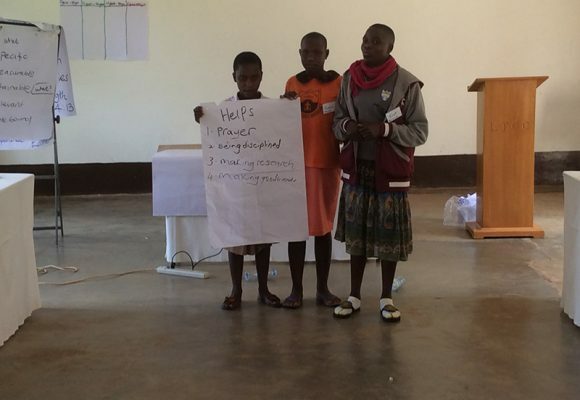 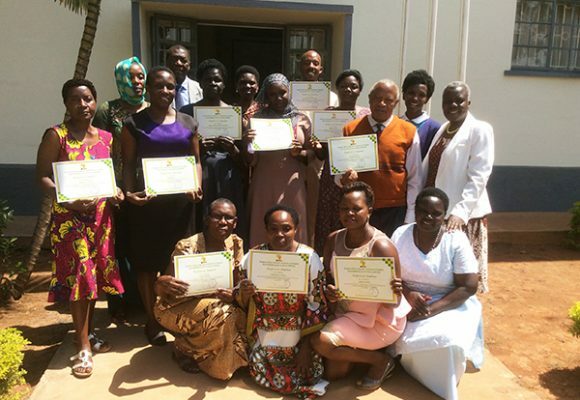 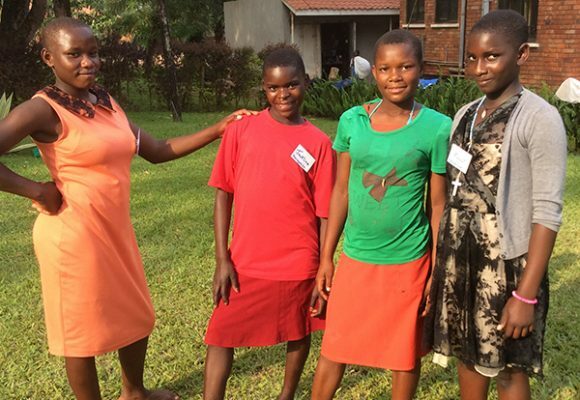 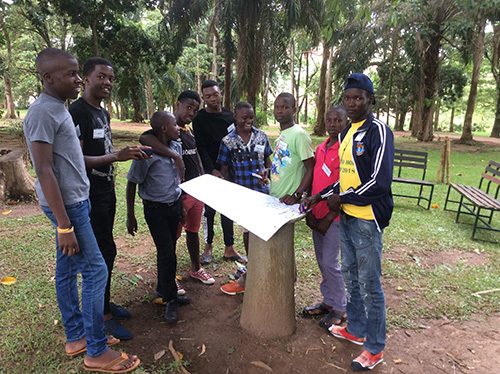 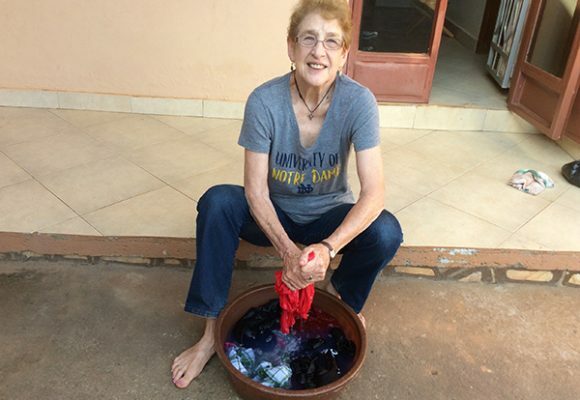 Each year, CHC/HF volunteer Roberta Spencer travels to Uganda to work with PCAU. 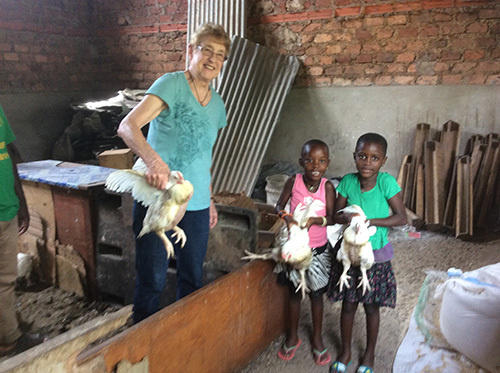 While there, Roberta performs many duties, including working with the Road to Hope program, helping out in the office, and going out to visit patients. 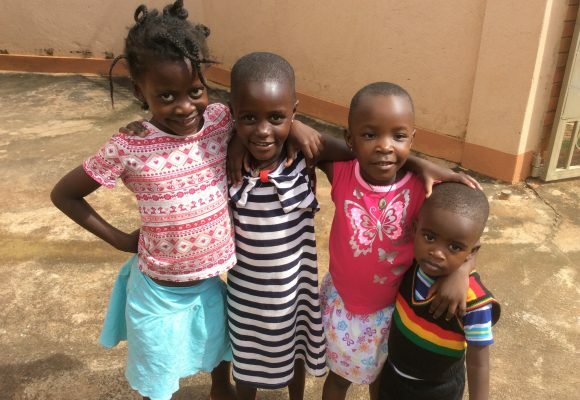 It is also an opportunity for her to see the many friends she has made over the years. 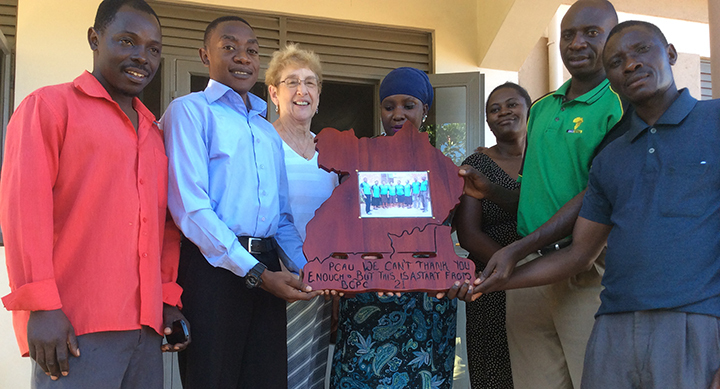 Her trips help to make the partnership between CHC/HF and PCAU as strong as it is. 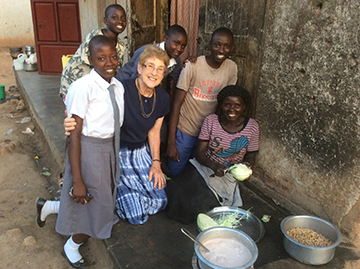 Check out the highlights from her most recent trip.